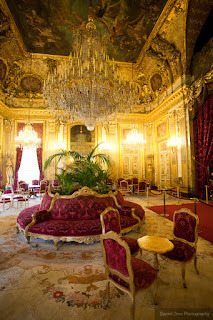 Our flight back to Zagreb from Paris was evening, so we decided to spent the last day in Paris at the Musée du Louvre. We all tried of walking and we just walked through the museum aiming at main features. 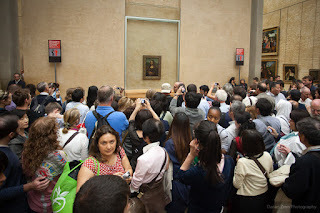 Although my brother and my husband seemed not really interested in arts before visiting the museum, they seemed to be quite astonished by rich collection of all kinds of arts. I didn't have enough time to shop in Paris. 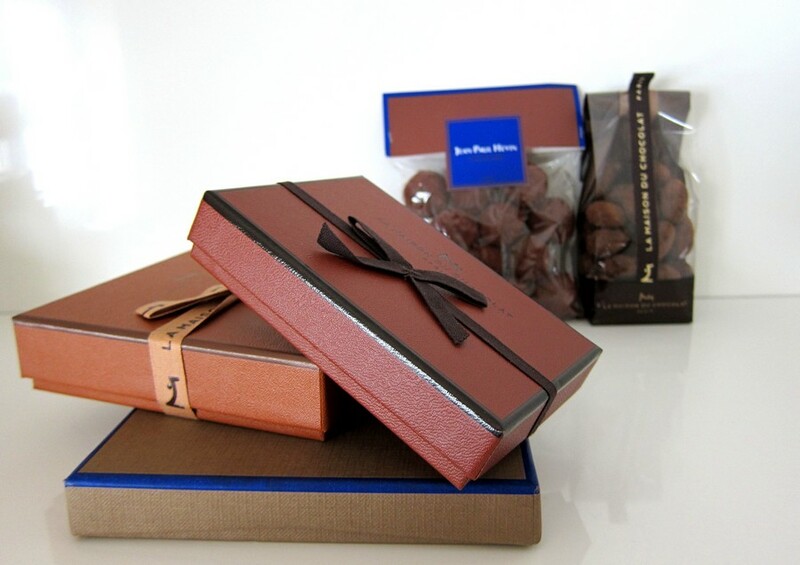 I only bought some sweets there, like chocolates from Jean-Paul Hévin and La Maison du Chocolat. La Maison du Chocolat has a shop near the entrance of the Musée du Louvre. I found chocolates in a lovely can. I'm sure my girl friends would love this. 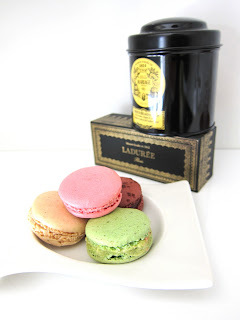 And of course, macarons from Ladurée and tea from Mariage Frères. 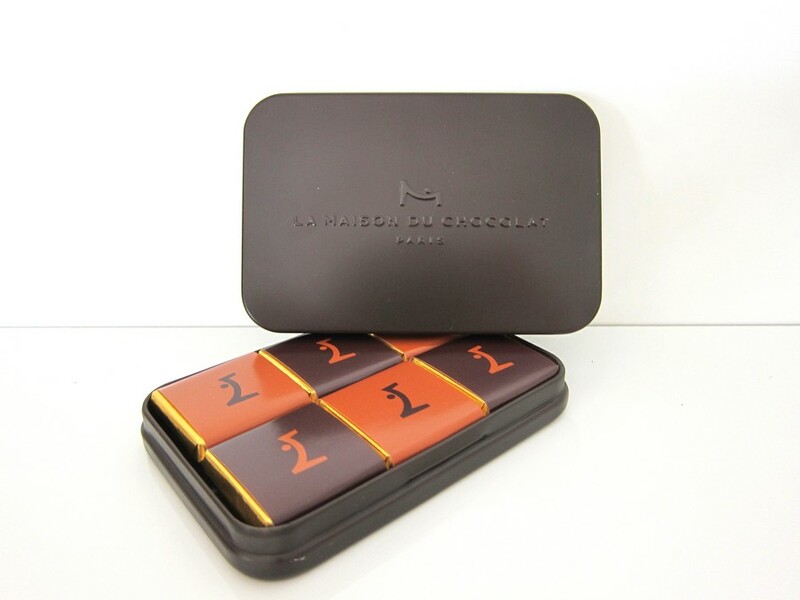 I chose French Breakfast (tea), which has slightly sweet scent and very smooth and gentle taste. I bought 24 macarons without knowing that macarons have to be consumed so quickly. My recommendation is vanilla, pistachio and rose petal. 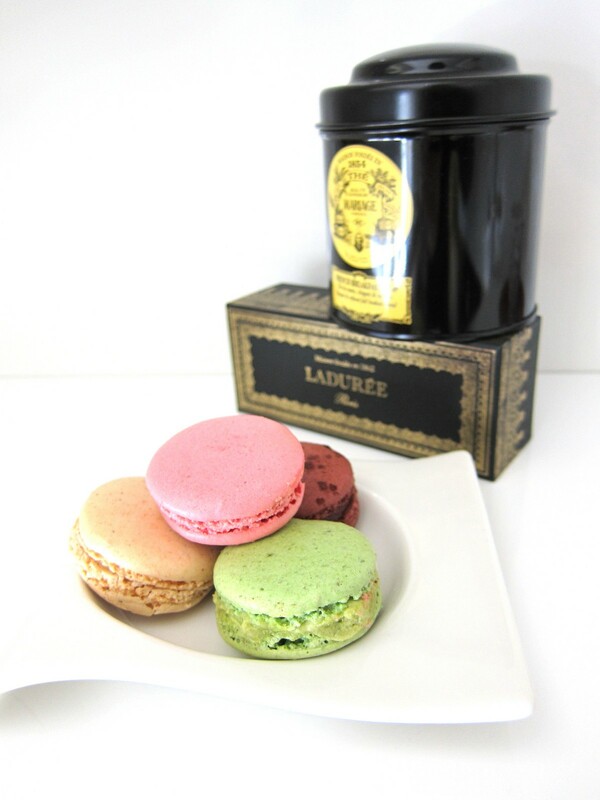 Especially, the rose petal macaron has very unique taste: you will sense the rose scent in the month, very elegant and very smooth taste :) If you are not sure which macarons to pick, your shop assistance would choose the most popular macarons for you.